The lime-rich, rocky subsoil of the Pieve Santa Restituta estate helps to define the balance of red fruit, minerality, and tannin in the winery’s Brunello di Montalcino. Vineyards: With the 2005 vintage, for the first time in its history, the Gaja family decided to produce a classic Brunello di Montalcino without single-vineyard designation, blended from the estate’s top growing sites in Sugarille, Santo Pietro, Castagno, and Pian dei Cerri. Fermentation: Four weeks in stainless-steel vats. 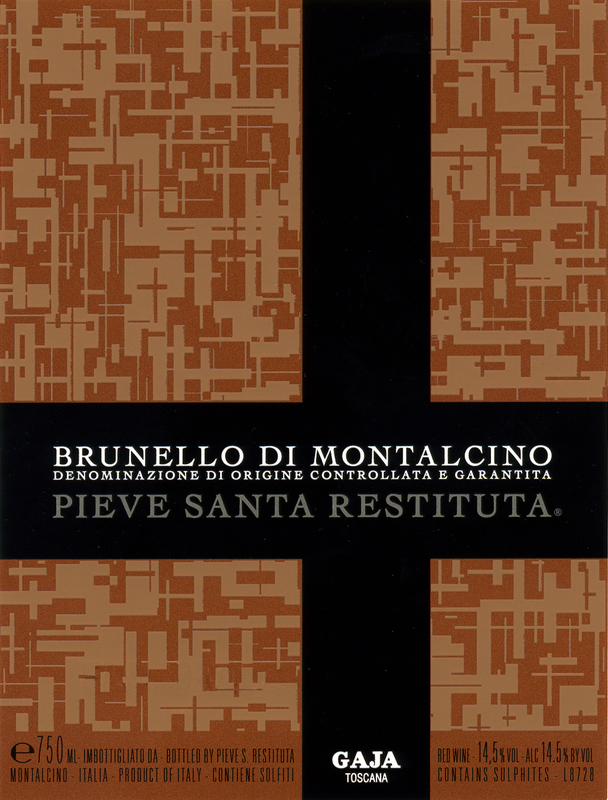 Vineyard notes: The 2005 Brunello di Montalcino marked the first release of this label. The growing sites in the southwestern subzone of the appellation impart structure and polished tannin to this wine.